Kingscroft Logistics Ltd - Cartons, Cases, Solid Board and other Flexible packaging solutions. For anything that needs to be sent or protected - for manufacturers, distributors, online retailers and removal companies we can offer the complete packaging solution. Extensive Bespoke options within corrugate are available - we can produce custom sizes in various flutes (G to AAA standards) and with flexo, litho-laminate or screen printing in single or multiple colours. Internal fitments can also be made to suit your products, for example bottle dividers, foam end caps and die-cut fittings and these can be provided in various materials included foam, solid board or corrugate all depending on your products requirements. Please click here to view a PDF of some of the more popular designs but many variations are also available. Alternatively, visit our Contact Page to make an enquiry and a member of staff will be in touch to discuss your requirements further. We can liase with your existing designer or offer a complete design and production service. removalboxes.org is our dedicated site for moving home - supplying to the general public and removal companies. 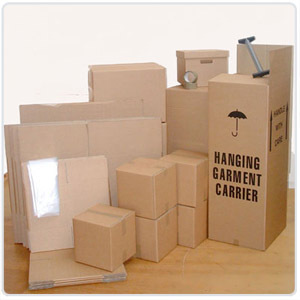 Various sizes of boxes for general items and specific styles of boxes include picture frame boxes, wardrobe boxes and glassware boxes, all available for immediate despatch. We also keep a wide range of other general cases, in sizes from 150x100x100mm up to 762x508x508mm and in various thicknesses. All styles and boards are available in standard or white. 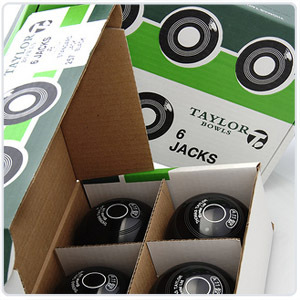 Additionally, we can provide tape or strapping equipment and consumables to complete your packaging requirements.